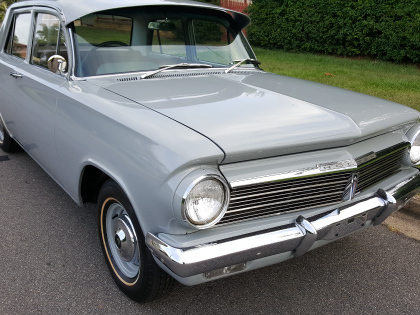 Interstate Classic Car Transport, Right To Your Door! 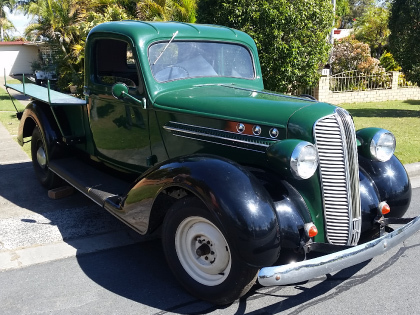 move your classic car interstate. 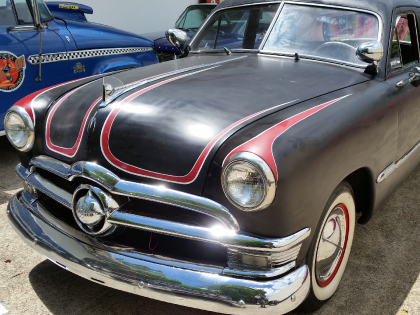 Experiencing your beloved classic cars is the easily the biggest perk for us. 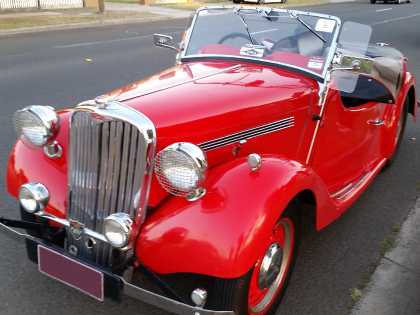 It truly is a pleasure, and we treat your classic car as if it’s our own. And when we pick-up your favourite classic car, there’s one destination in mind – your place. If you need a vehicle moved, we can help! 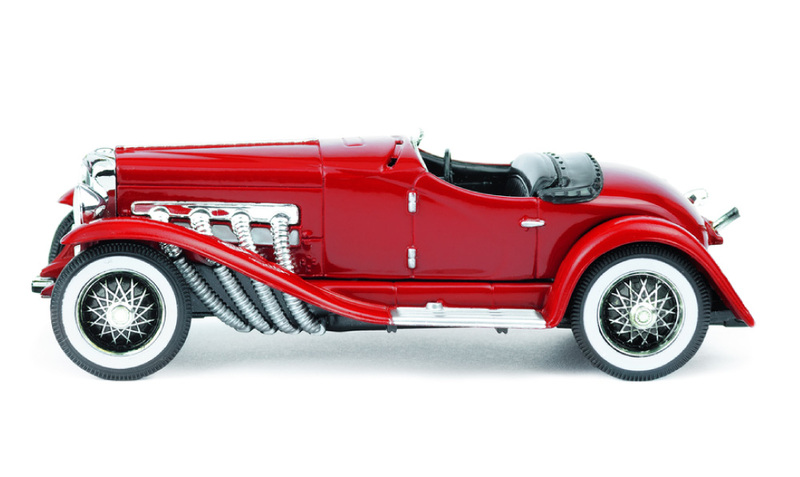 When you find that perfect classic car you’ve been hunting for, go ahead and buy it. We make it easy to bring it home, fast. Once safely loaded, we’ll only change trucks where absolutely necessary. No depots means less handling and faster delivery time. 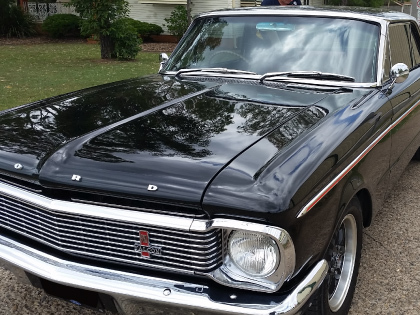 Sure we love driving our classic cars, but a long interstate drive is the last thing it needs. Pick up the tiniest scratch or stone chip and you’d never forgive yourself. 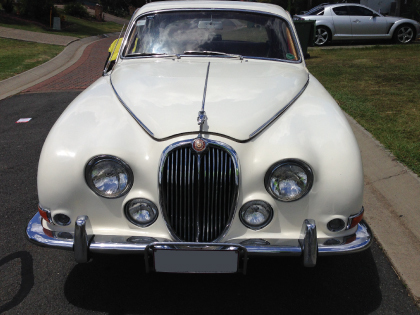 The surest way to move your classic car interstate, undamaged, and with less milage, is with Door to Door delivery. 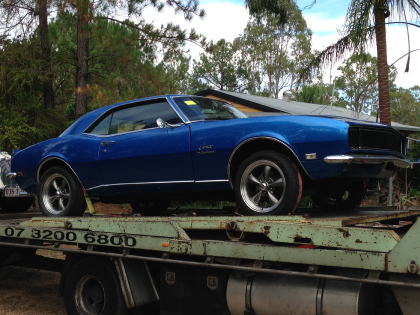 Some common reasons people need classic car transport interstate. 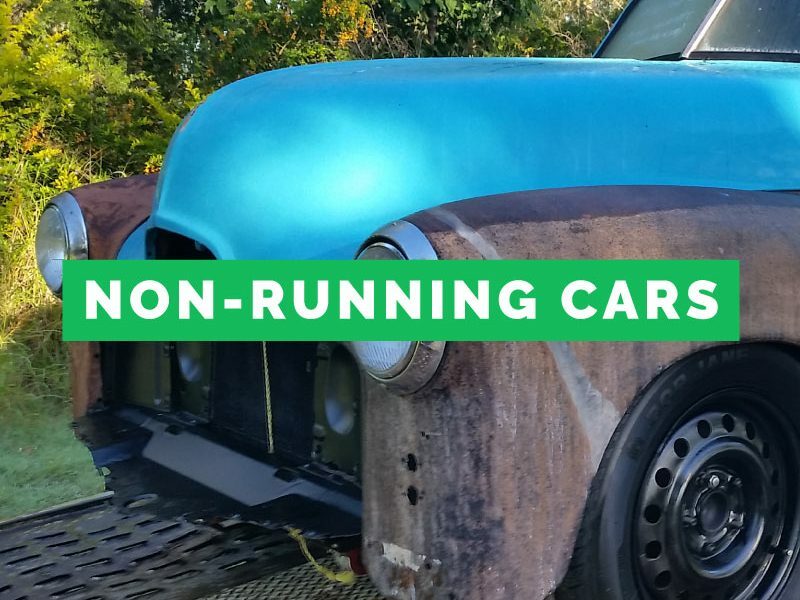 moving your classic car interstate? Because we transport right to your door, we get cars from A to B fast. Less handling of your car also means once it secured, you can be sure you’ll get it back in the same condition it was loaded. 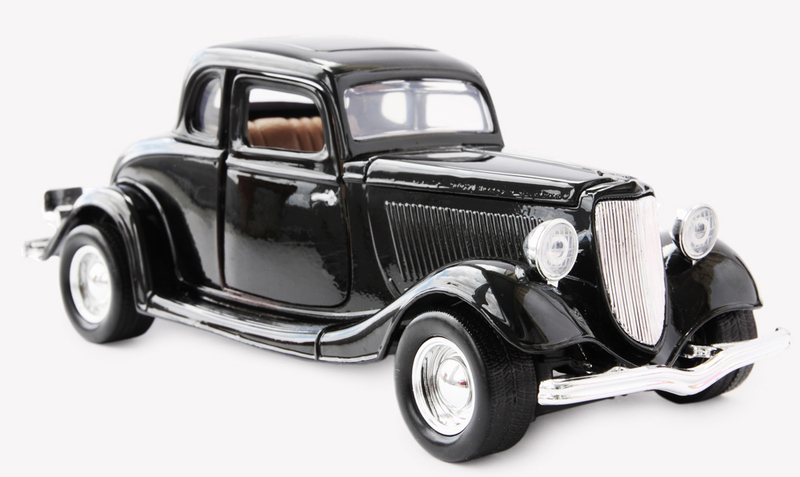 Your car will be loaded on a specially-equipped truck built for moving cars. We take special care of the cars we move, but we understand the tension of having you car out of sight. So we even keep you up-to-date of progress along the way. Call us anytime for a quote, or even just a question you have. Maybe you need an update where you special classic cars is. Our team is here waiting to take you call. "Friendly, efficient, courteous service. 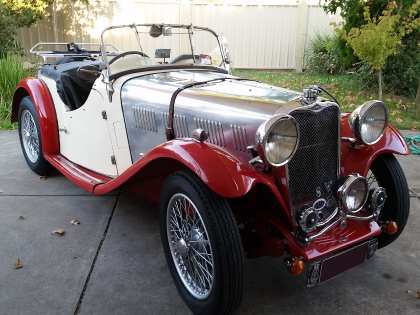 I was impressed with the driver's attitude and the trouble he went to to look after the vehicle, including tying up the exhaust pipe when the rear support broke." "Just to let you know my caravan arrived, all is well. Many thanks for your service, which I found prompt, reliable, courteous and professionally friendly. 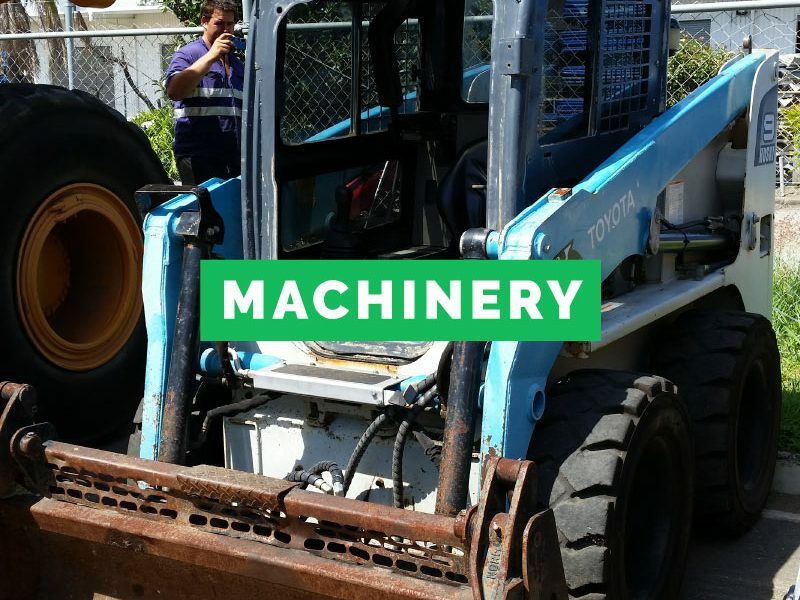 Nothing was too much trouble for your company and all the people I had to deal with were polite and helpful, If I ever require this type of service and the need arises I will certainly request your services again." Julie, 9M Caravan from Brisbane to Townsville. "By far the best door to door service on the east coast. No job is ever a problem for the crew, I have been very happy with this service and have never had any problem. Thanks again guy's for the great service you provide." 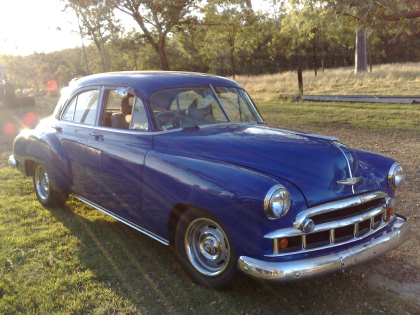 Tony, 1970 Plymouth Cuba from VIC to NSW. 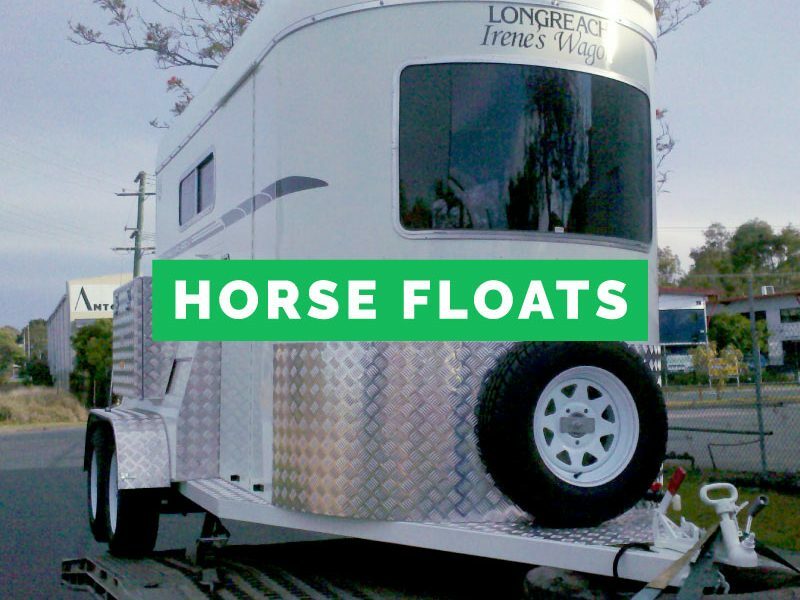 "After contacting several similar car carrying firms I was most impressed with the customer service and friendly attitude of the staff spoken to in arranging the uplift. 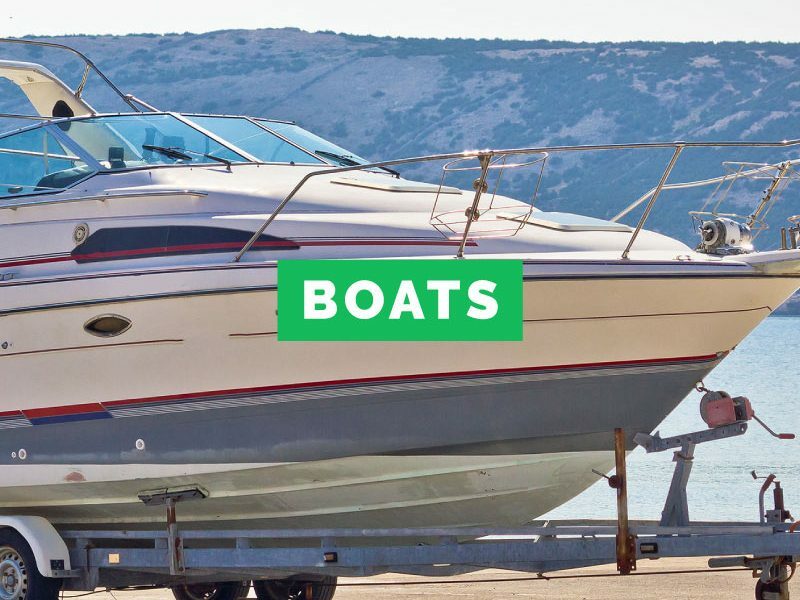 Price wise was more than comparable and on receipt of the vehicle the driver was also friendly and helpful, I have no hesitation in recommending the services of this company to any person wishing to utilise their services." 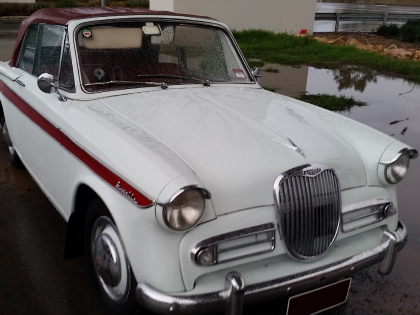 Barry, Mazda Sedan From NSW To QLD. "We are very happy with the service. We were constantly kept informed of the progress and even got a surprise when it turned up a day earlier. The operators are friendly people and always willing to help. The car turned up in perfect order and was delivered straight into my driveway, I didn't have to organise somebody to help me go pick it up. Thank you for your great service." Darren, Mitsubishi Nimbus from Sydney to Brisbane.